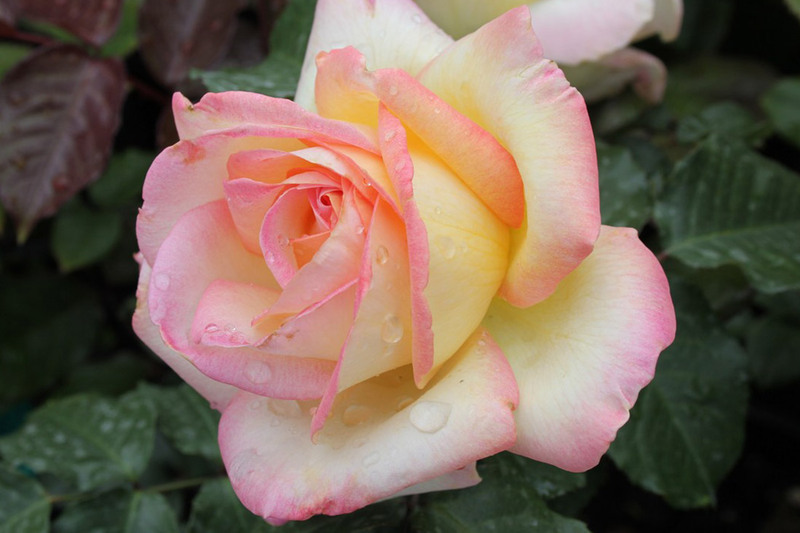 A full bloomed hybrid tea of pastel pink, cream & golden tones, reminiscent of the famous ‘Peace’ rose. 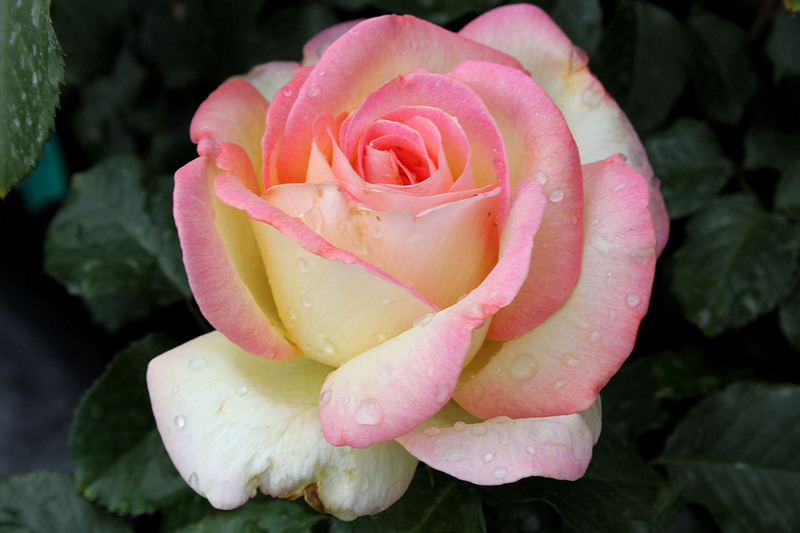 Captivating scent and equally good as a cut flower. Hardy & healthy. Supporting Kidsafe – a charitable organisation dedicated to the prevention of unintentional childhood death and injury to Australian children.